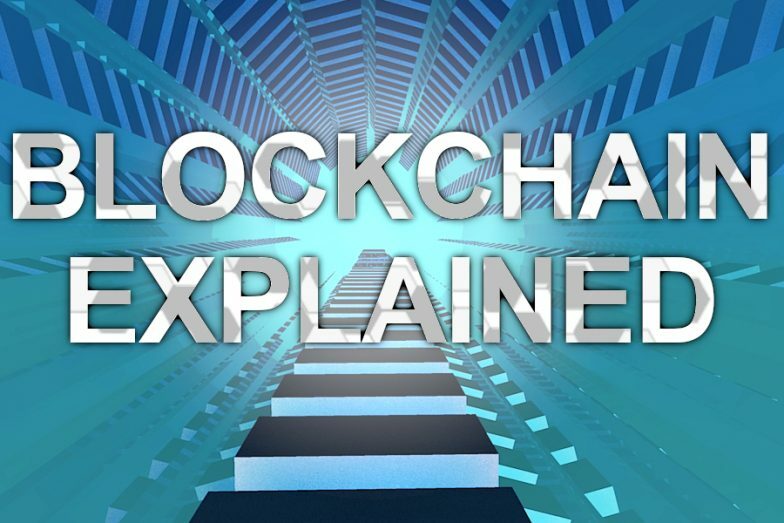 Content Hub What is a Blockchain? Many People have heard of it, most might not know what it is. I will try to explain it the best i can in this article. So what is a Blockchain and how does it work? A Blockchain is a decentralised transaction database consisting of Blocks. This database keeps getting bigger as new Blocks are created by the nodes. These nodes (miners) only create Blocks onto the last valid Block. This is why we refer to them as BlockCHAINS. When 2 nodes create a Block in between seconds of each other, one of them will be “orphaned”. The other nodes will always consider the first one they receive as valid and will build onto that one. New Blocks are always created onto the parent block, forming a “Chain” which when followed back always leads to the “genesis Block”. The Genesis Block is the very first Block of the Chain. So what are these Blocks exactly? Blocks are basically files that contain several things: Recent transactions, a reference to the Block that came before it and the answer to a difficult to solve mathematical puzzle. Every Block has an unique answer. “mining” is essentially the process of competing to be the next one to find the answer to solve the current block. Once an answer is found, the other nodes are quick to confirm the answer and a new Block is created. Usually new Coins are created in this process and send to the node which found the answer, but there are also Blockcahins that do not have any currency attached to them. This is a graphical rendition of a Blockchain: The green Block is the Genesis Block, The subsequential blocks are white and the red Blocks are the orphaned Blocks. Due to the fact that Blocks contain only the reference to the parent block but not the child, it is possible to fork the chain but it is impossible to merge them again. Editing Blocks to alter transactions is “almost” impossible. To change a Block you would also need to change every Block that comes after it. That would require you to be in possession over half of the mining power in existance for the currency you want to edit the Blocks of. There are different kinds of Blockchains and they might have different ways of generating Blocks but essentially they work in the same way. We will take a closer look at all the different kinds of Blockchains on another day, so stay tuned!